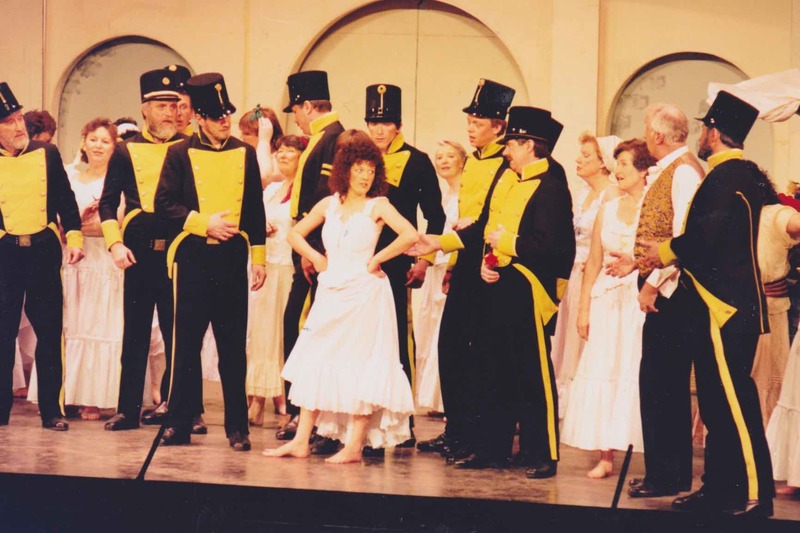 Losing money on HMS Pinafore was definitely not part of the plan so there was more nervousness than usual during the preparations for Carmen - there was even a faction on the Committee who implored the group to consider other shows since performing this opera would ‘bring the Society to its knees’. 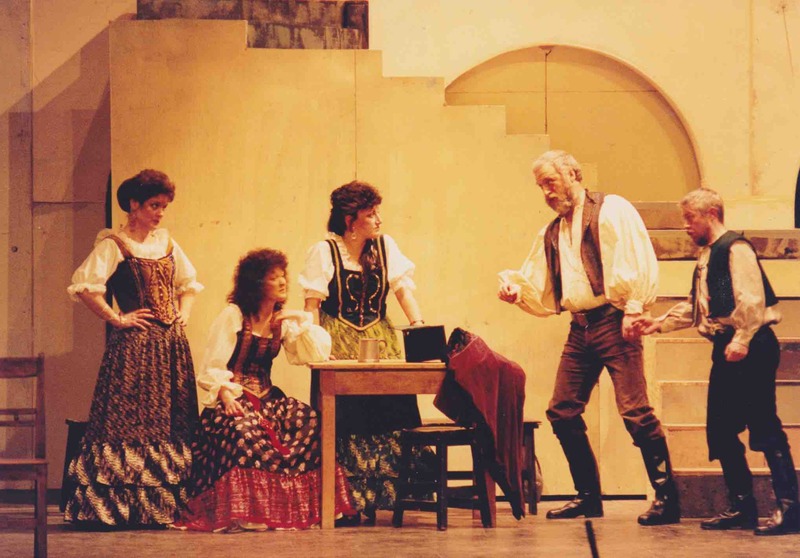 Ken Spencer not only designed and made the set for Carmen, but was also persuaded to direct as well; it was thought that his experience as a performer with The Maskers would be a helpful attribute in this task - he certainly had a good eye for detail and at the Dress Rehearsal pointed out to Ted Starks that it looked like he had taken his ‘smugglers blanket’ off the backseat of his Fiesta (which he had). 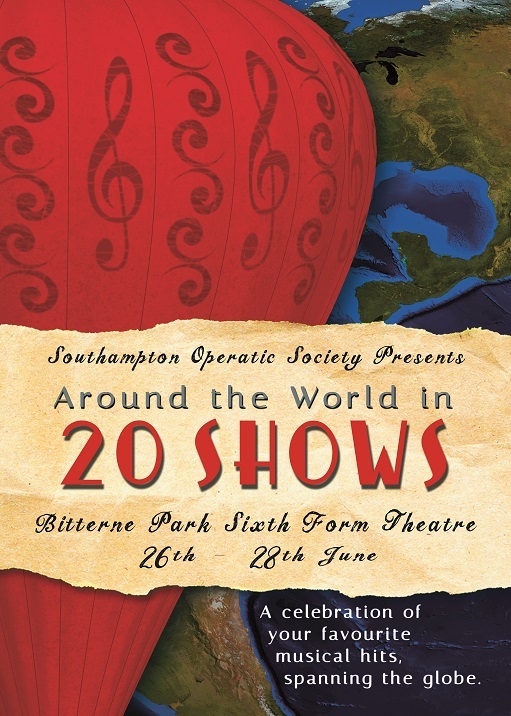 Philip Johnson returned as MD and Angie Barks made her debut as an SOS Stage Manager – as of 2014 she has carried out this duty for 30 shows (10 more than anyone else). As usual, Carmen attracted several new ‘opera-specialist’ members - notably Karen Ramsay (Micaëla), Barbara Howells (Fransquita) and Frank Zaragoza (Zuniga) but this time there were no problems in finding enough urchins for the children’s chorus as the Junior Section was able to provide nineteen. 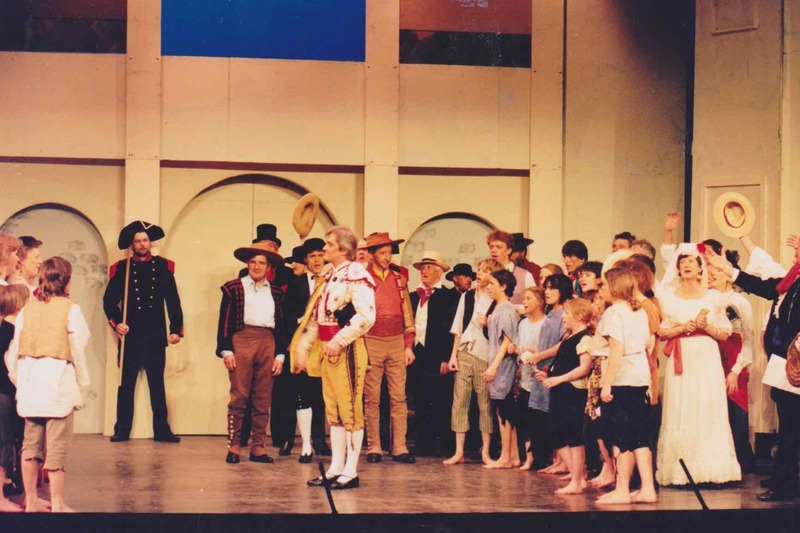 Unlike the last foray into Carmen, Don José did not develop laryngitis the day before and nobody was required to sing off-stage; in fact, once Ken had finally drilled the soldiers to his satisfaction, everything ran very smoothly. The Echo reporter came to the theatre in a very pessimistic mood but soon changed her mind: ‘The expectation, to be honest, was not that high, despite a sell out crowd, Well, how wrong can one be? It turned out to be a wonderful evening enhanced by truly professional performances by the two principal players. And no one was more impressive than schoolteacher Margaret Amey, playing the temptress Carmencita, whose range, pitch and projection were genuinely worthy of a lead part on the boards of Covent Garden. Her singing was a constant joy and her portrayal of the femme fatale, complete with loads of pouting and strutting, compelling. She would not disappoint any opera buff exclusively used to professional standards. 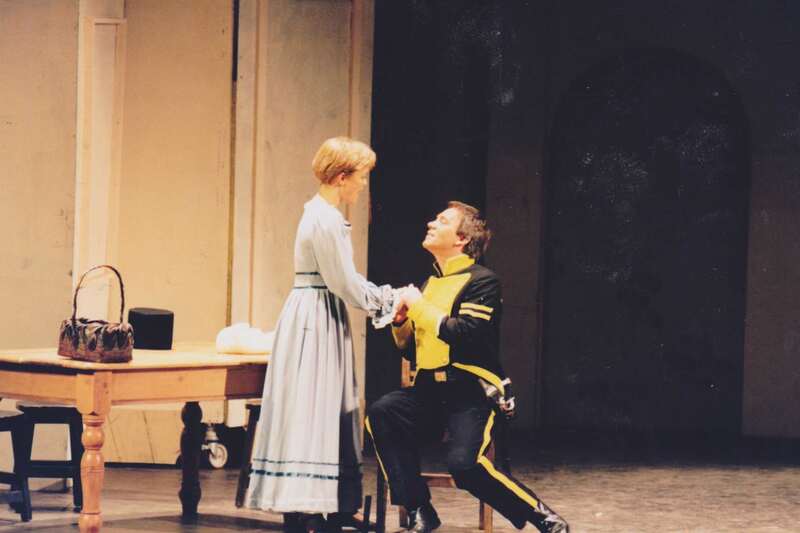 Anthony Reid, playing the obsequious Don José was also exceptional. At first it was difficult to divorce him from the images conjured up in the programme notes, which told us that, by day, he worked in computers. After a while, however, his character took over completely. He sang faultlessly and he worked so hard at wooing the hard-nosed gypsy that one honestly felt that by the end this was true love, no mucking! 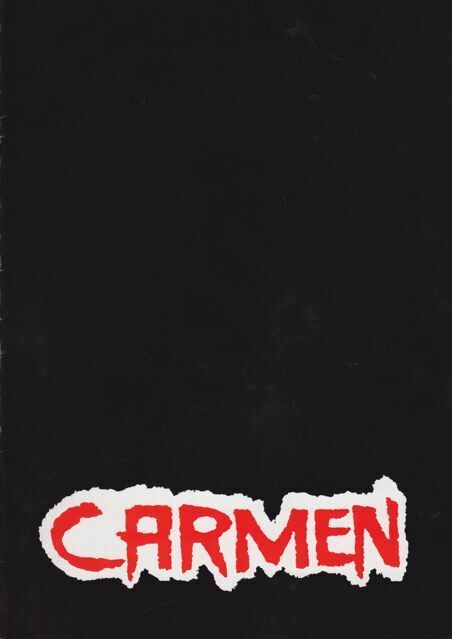 This Carmen was vibrant and a deserved triumph for Margaret and Tony. The Society was very happy with it too as it made a much-needed profit of £7233.